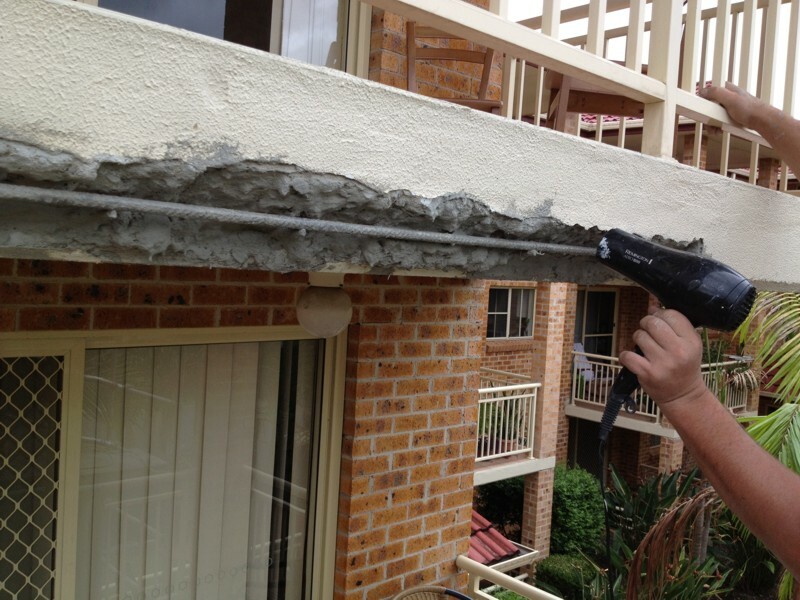 Concrete Cancer Repairs & Treatment Sydney Call Zoran The Doctor! 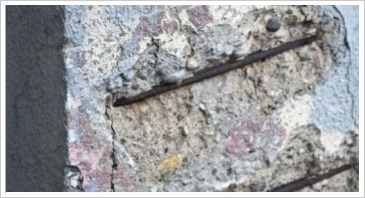 Concrete cancer is the deterioration of concrete due to a number of reasons such as contaminants, weather, atmospheric properties, rusting of reinforcement bars, carbonatation or Alkali-Silica reaction. With Professional help, concrete cancer can be repaired and treated. When water penetrates, this causes the reinforcement to expand and rust which causes stress in the surrounding concrete which may then break away. If Chloride based compounds are used, there is a reduction in alkalinity and this can cause the reinforcing steel bars to corrode and then expand and spall. Also, if alkalinity is too high in the cement, this reacts with carbon dioxide, and deterioration will start and star-shaped cracks will allow water to penetrate. Usually, the first source of concrete cancer is water penetration. Calcium oxide forms a solution of Calcium Hydroxide after reacting with water. As time passes, the calcium hydroxide will move to the edges of the concrete slab. Then it reacts with carbon dioxide in the air and changes into calcium carbonate. Then cracks will form on top of the slab which lets more water in and then stalactites form below the slab. How To Treat Concrete Cancer? 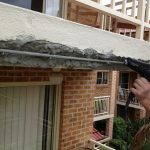 To treat the Concrete Cancer effectively, the concrete has to be removed and the exposed steel will need to be replaced or treated and cleaned. Then the steel is replaced if necessary and the concrete is reformed to its original appearance using epoxy mortar, concrete or cement mortar, depending on the size and extent of the damage and also the structural requirements. If it is only cracked, special injection techniques are used. 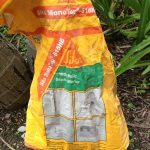 Unless appropriate waterproofing is carried out, this will only be a temporary solution. It is very common in structures which have not been waterproofed correctly. Some builders are trying to cut costs on waterproofing so we have increasing Concrete Cancer problems. 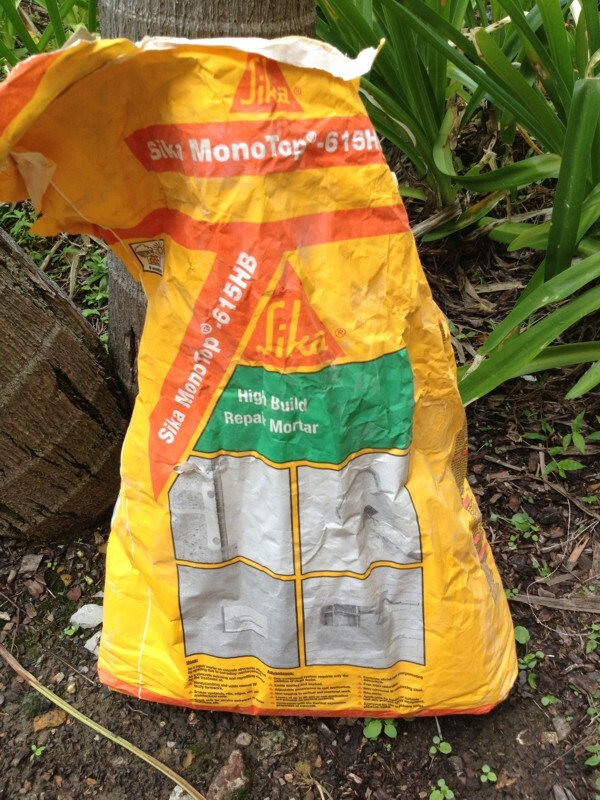 It is quite common in Australia where liquid applied membranes are commonly used. 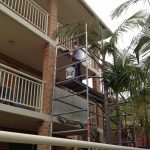 If you notice the presence of calcium stalactites underneath the slab or visible rust, a specialist such as Zoran The Painter should be called as soon as possible to advise you of the damage and what repairs are needed. Who To Call When You Notice Concrete Cancer? 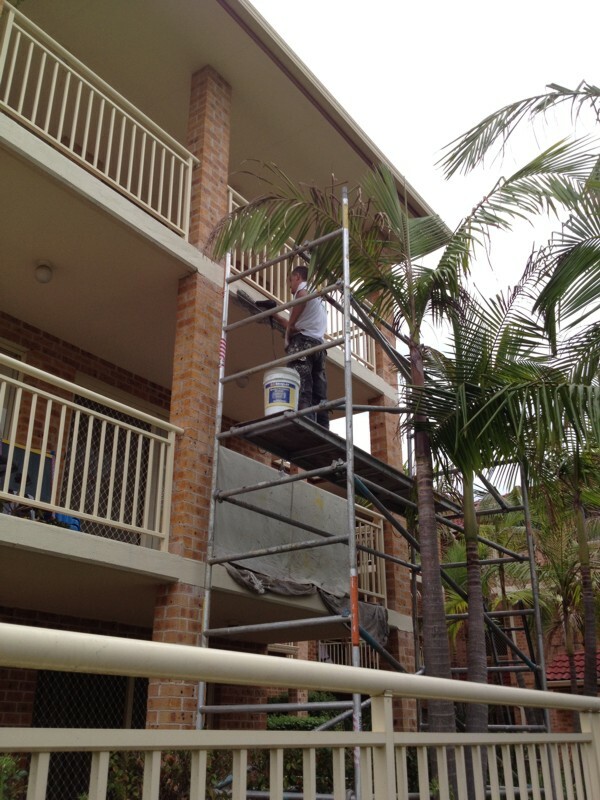 Regular painter or repairers cannot treat concrete cancer. Call The professional who is licensed and know inside out of concrete cancer. Zoran the painter offers various professional treatment for concrete cancer.